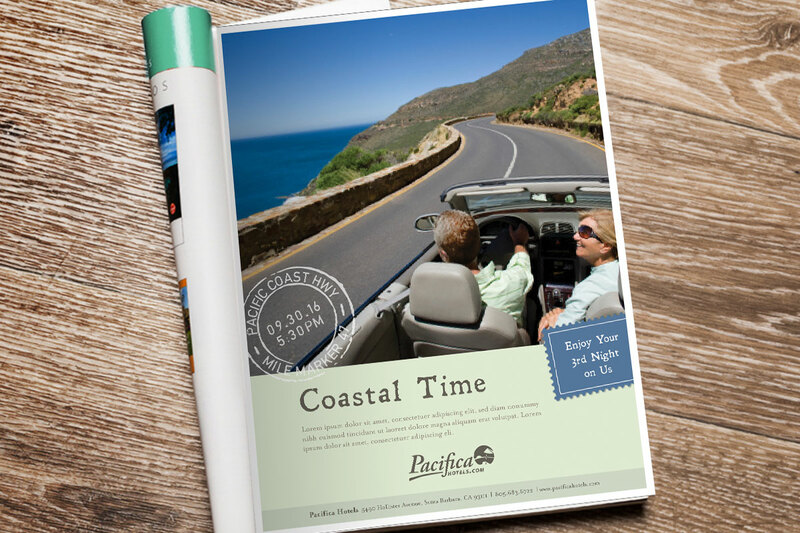 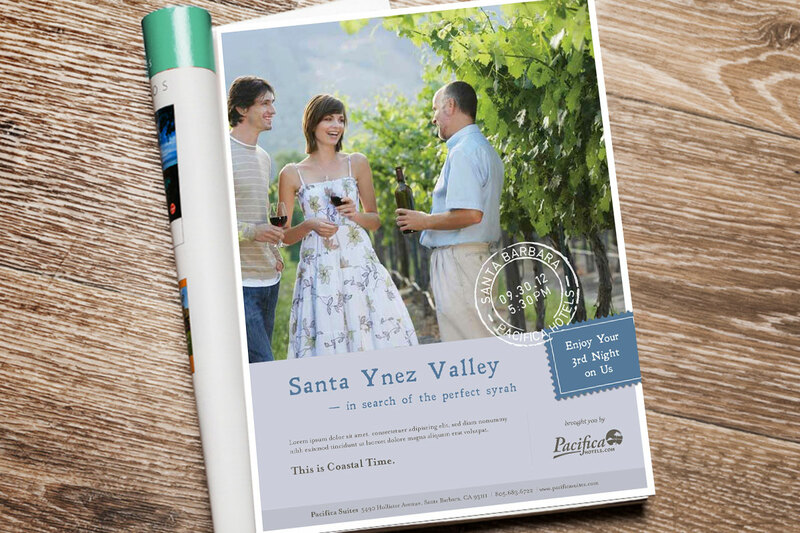 I developed an advertising campaign for Pacifica Hotels. 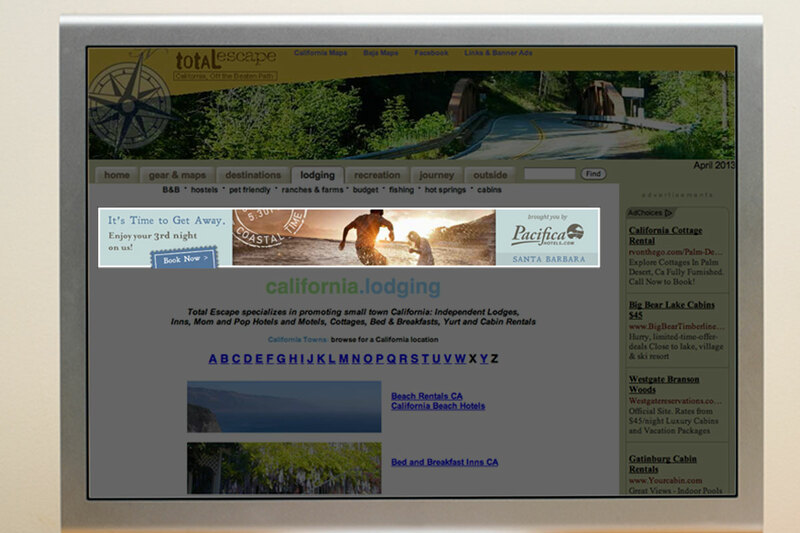 Because all Pacifica Hotels are located by the California coastline and are easily accessible to various activities, my concept focused on the experience visitors can enjoy while staying at a Pacifica Hotel. 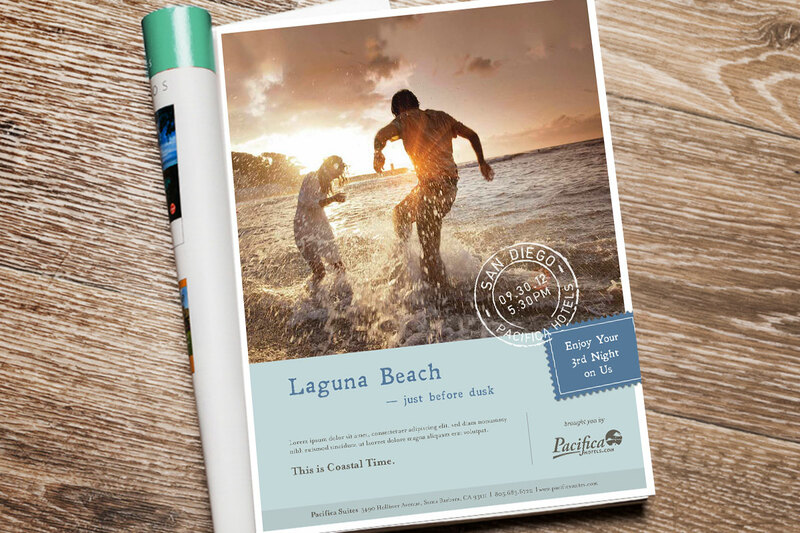 I also created this postcard look and feel to emphasize the vacation concept.